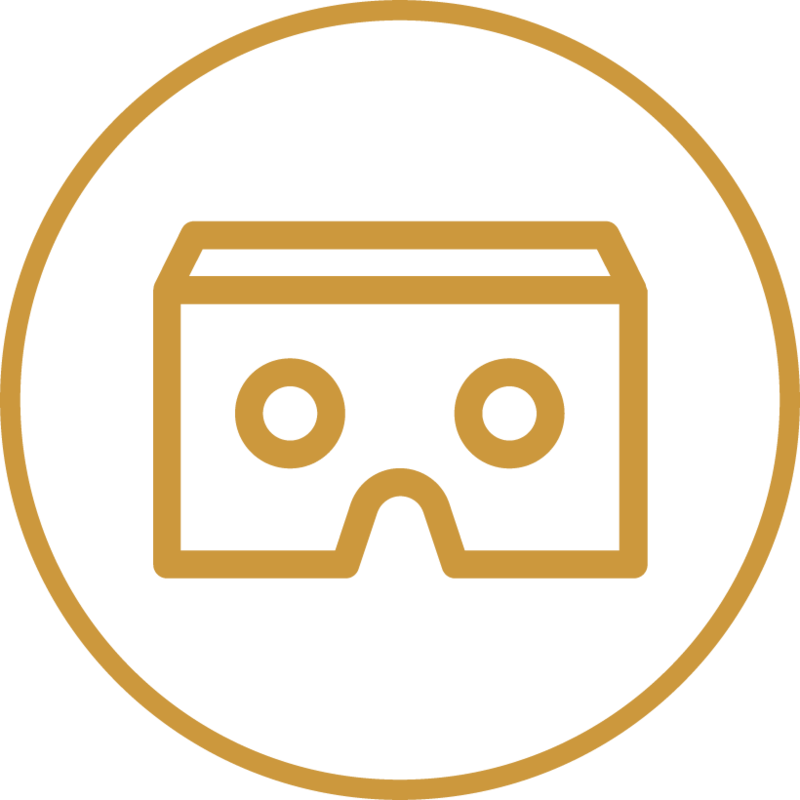 Recently optimized for iOS system, the Visionnaire virtual-reality mobile application dedicated to the sector of luxury furniture, containing 3D models of more than 200 products among those included in brand catalogue, has just been launched. 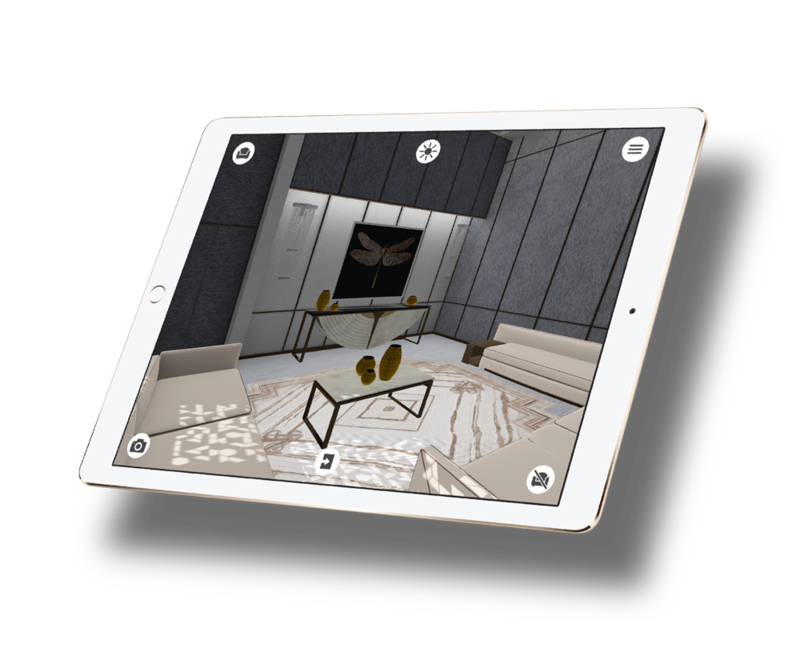 The app allows its users to accurately reproduce the rooms they intend to decorate and to furnish them with the elements present on Visionnaire's catalogue. All pieces of furniture are reproduced in 3D and hence it's possible to insert them within the spaces users create. As one wishes, the furniture elements can be placed, rotated and moved within the rooms, together with the possibility to change their colour and material. Similarly, users can change the rooms' features, such as colour and material of walls and floor. The observers can look at the room from the above or they can place themselves in the middle of the room; walking around the room to look at it from different points of view is so realistic that people will forget it's virtual. 3D room planning functionality lets you build, design and furnish spaces and make it available for multiple purposes without any special skills. 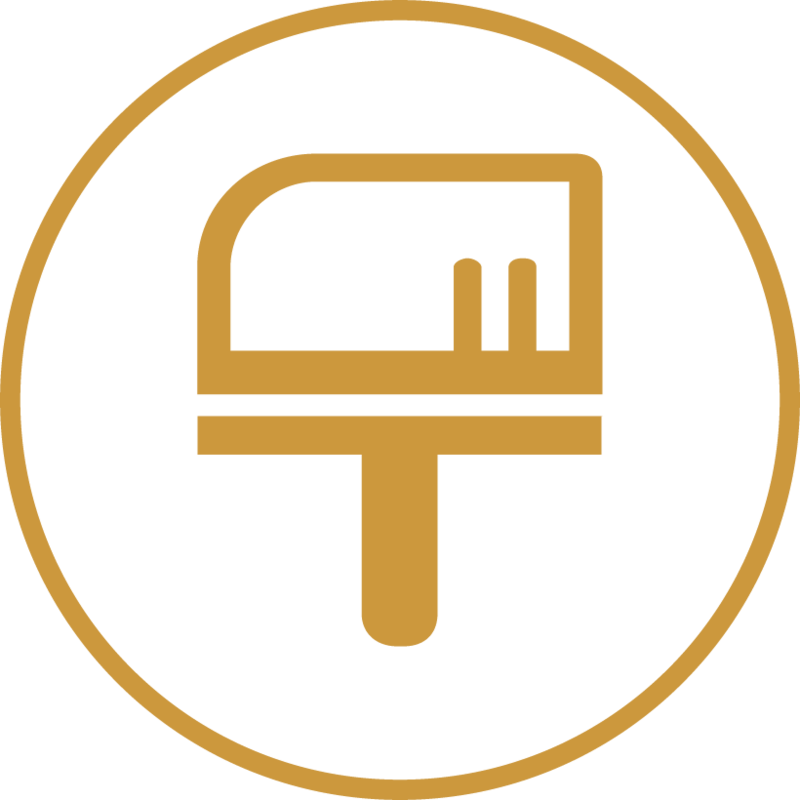 The App is presented on the market as an ideal tool for businesses and interior designers, as well as clients who intend to recreate their own homes and rooms by furnishing them with Visionnaire products. Rooms can be faithfully reproduced by specifying their architecture, inserting exact dimensions and attaching fixtures. Configure your products live in 3D. From simple product variations to complex customizable solutions, materials and finishes in a user-friendly, simple and playful way. Users can personalise the spaces by positioning, rotating and moving the 3D models in the rooms and changing the colour and material of each surface. Live the Visionnaire experience to the fullest, choosing from over 3000 references with just as many types of materials, colours and finishings. Augmented Reality is changing the way how furniture projects look like. Convince your customers and increase your sales conversion wit your collections digitally available in every rooms. 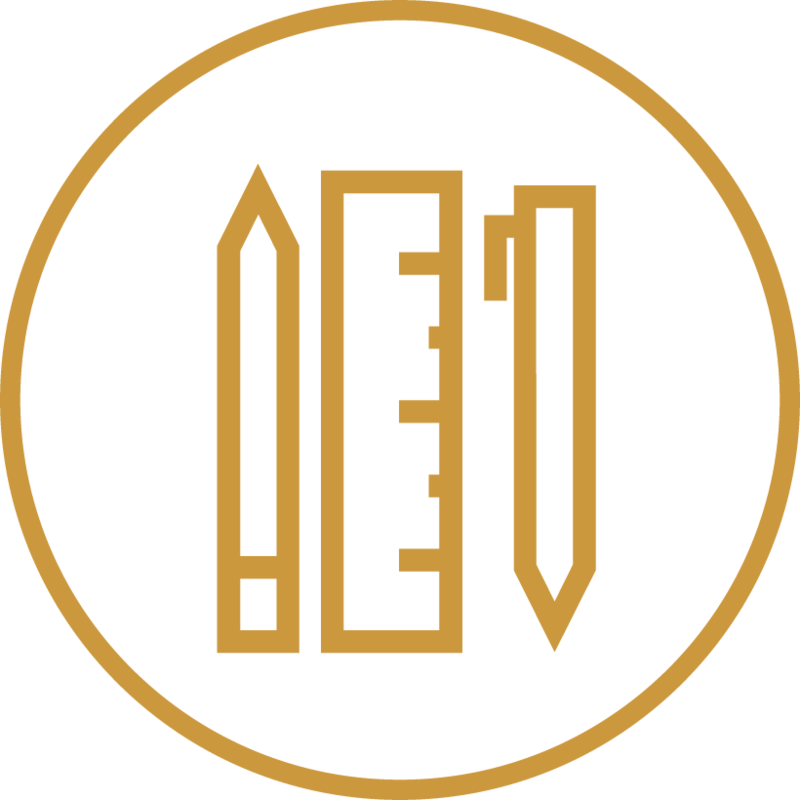 User creations can be shared on social media platforms and contributed to create a Visionnaire luxury furnishings community. Start from zero and design your room by using Visionnaire furnishings to personalise it. Specify the shape, dimensions and structure of the room, position the products where you prefer and choose their material and colour. Save your projects as images in the photo gallery and share them with your friends on social media. Update your scenario when you want, ensuring you save it with your updated changes. pre-furnished rooms with the most iconic pieces from the Visionnaire collection and start from there. For example, the Bastian, Babylon and Opera rooms recreate the installations presented at the Salone del Mobile 2017.
version for free and experience Visionnaire in real time. The lite version has limited functions and fewer usable items.